This last week I made my first trip up to the Y. 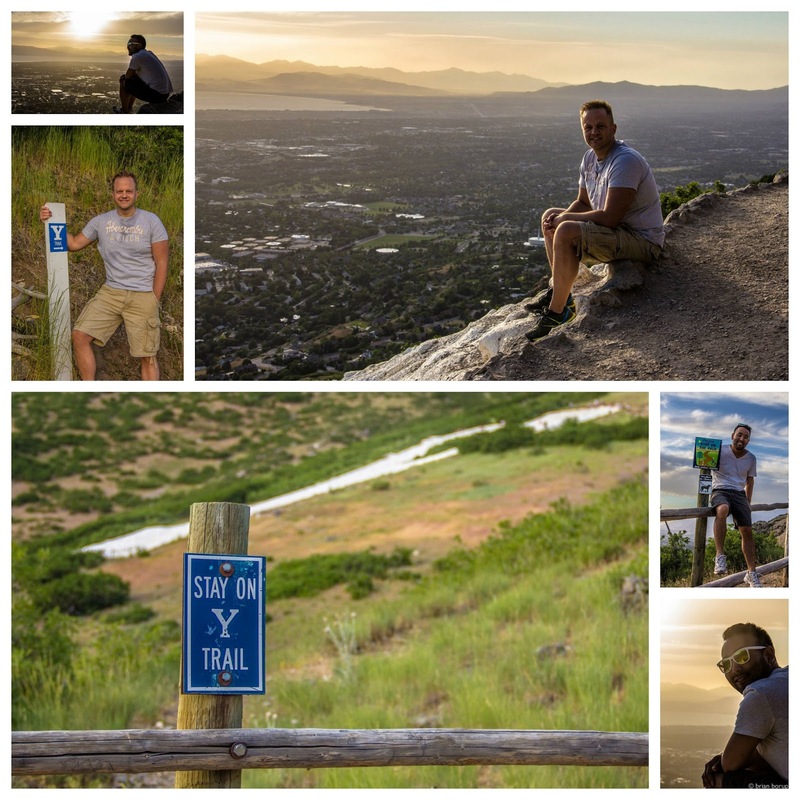 The following weekend I knew I'd be heading to Zions National Park and hiking a lot. So when my buddy, Darin, wanted to hike the Y with me I thought it was good timing to prep a bit for the longer hikes that I'd be doing. Its a fairly short hike but pretty steep at the same time. I still find it hard to believe that the first time I ever made this hike was last year. That's a bit unusual for someone who has lived in Utah County for most of their life. But I can report that I'm pretty sure that I've hiked it a half-dozen times within the last year. So I'm making up for lost time.